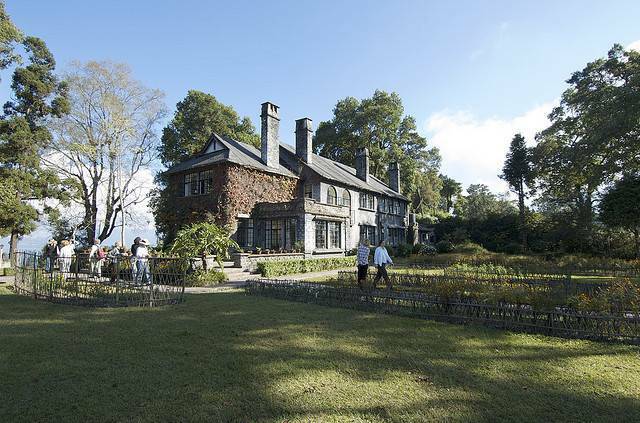 The Britishers had built a number of bungalows in the city of kalimpong. These were Surya Sadan, Morgan House, Tashiding, Ringking Farm, Crockety and Galingka. The most famous of them is the crockety bungalow. The British wool traders built both the crockety and Galingka Bungalow in 18th century. The bungalow is famous because of its one of its kind architecture and beautiful surroundings. The house from where the Nobel Laureate Rabindra Nath Tagore broadcasted his program “Janamdin”, at a stone’s throw from the bungalow. The Morgan house has been now converted into a tourist accommodation run by the department of Indian tourism.